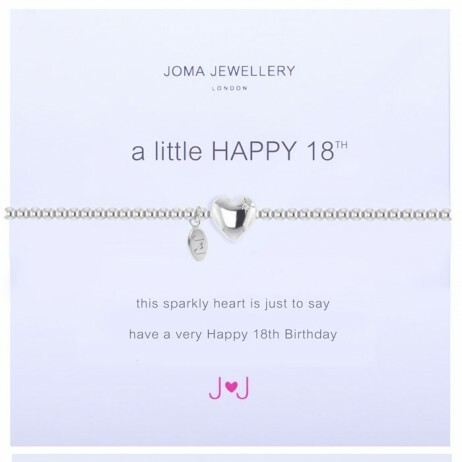 What better gift to give to someone for their 18th Birthday than this beautiful Joma Jewellery a little Happy 18th Silver Bracelet. 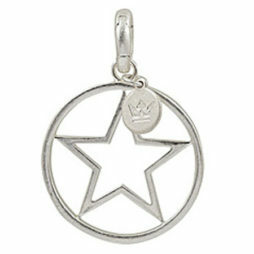 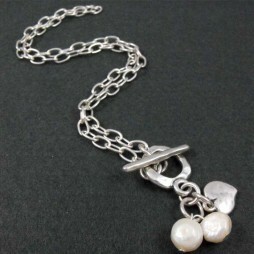 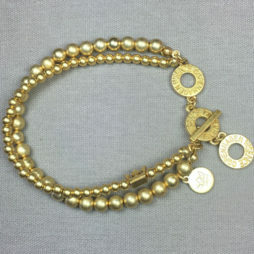 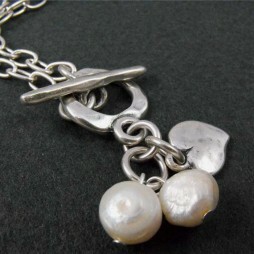 Detailed with a silver plated sparkling heart on a small silver bead stretchy bracelet. 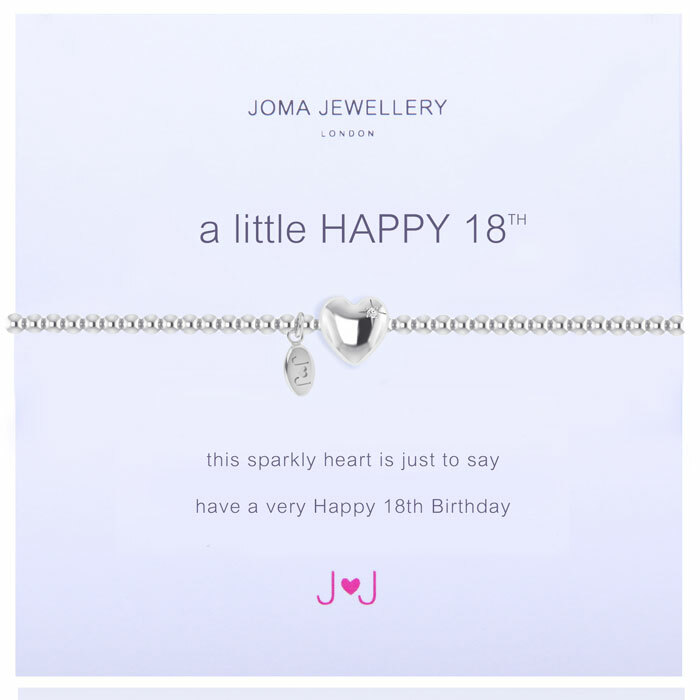 What better gift to give to someone for their 18th Birthday than this beautiful Joma Jewellery a little Happy 18th Silver Bracelet. 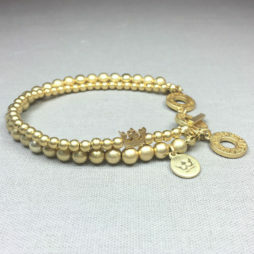 Detailed with a silver plated sparkling heart on a small silver bead stretchy bracelet with the words ‘ this sparkly heart is just to say a very Happy 18th Birthday’.